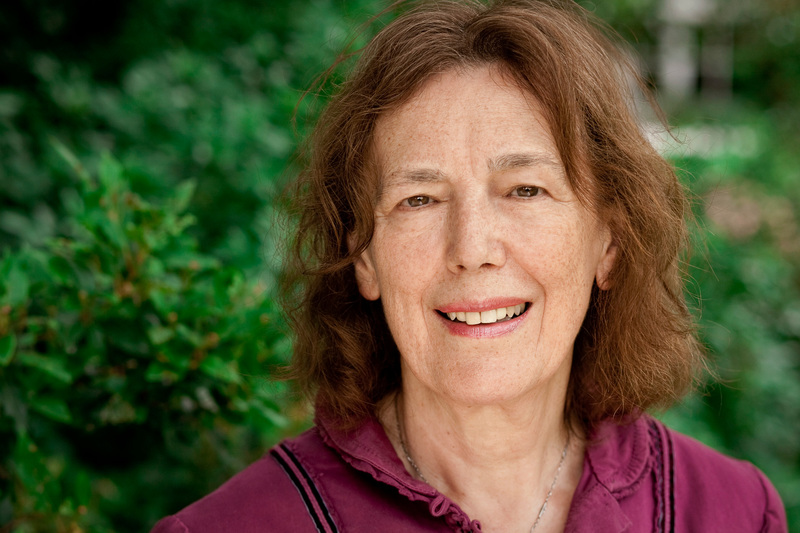 Claire Tomalin is one of the most acclaimed biographers of our time; her award-winning books include lives of Jane Austen, Charles Dickens and Thomas Hardy. Now though, she turns her critical eye to another fascinating literary life: her own. 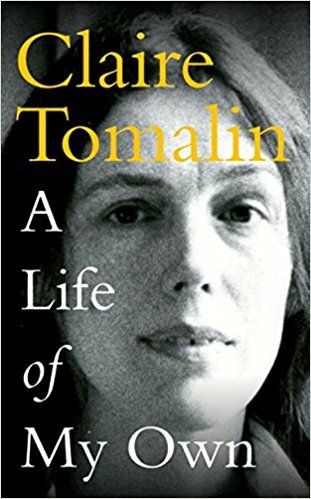 A turbulent childhood disturbed by her parents’ custody battle; her escape to Cambridge University, personal tragedy and professional triumph – Claire reflects on an extraordinary life filled with love, loss and literature. Filled with recollections of the many dazzling writers she has known – Alan Bennett, Julian Barnes and Christopher Hitchens to name a few, this promises to be a delightful evening of literary gossip and personal revelation. Please note the change of venue – this event will now take place in St. Peter’s Church.